The Book Loft of German Village, Columbus, Ohio. 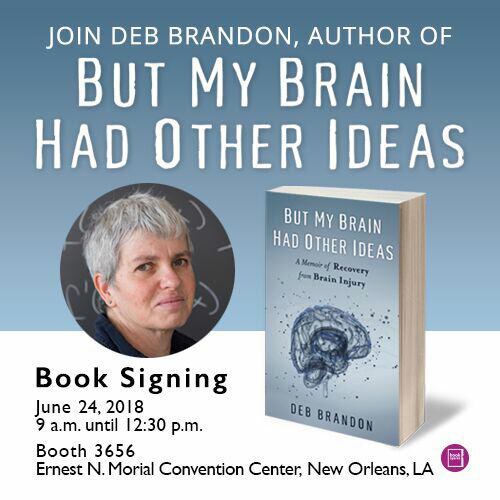 March is Brain Injury Awareness Month, and to celebrate, I'm giving away ten copies of But My Brain Had Other Ideas: A Memoir of Recovery from Brain Injury. Sign up for my mailing list for your chance to win! Join us at Unity Church, Fort Collins at 9:00 or 10:30. 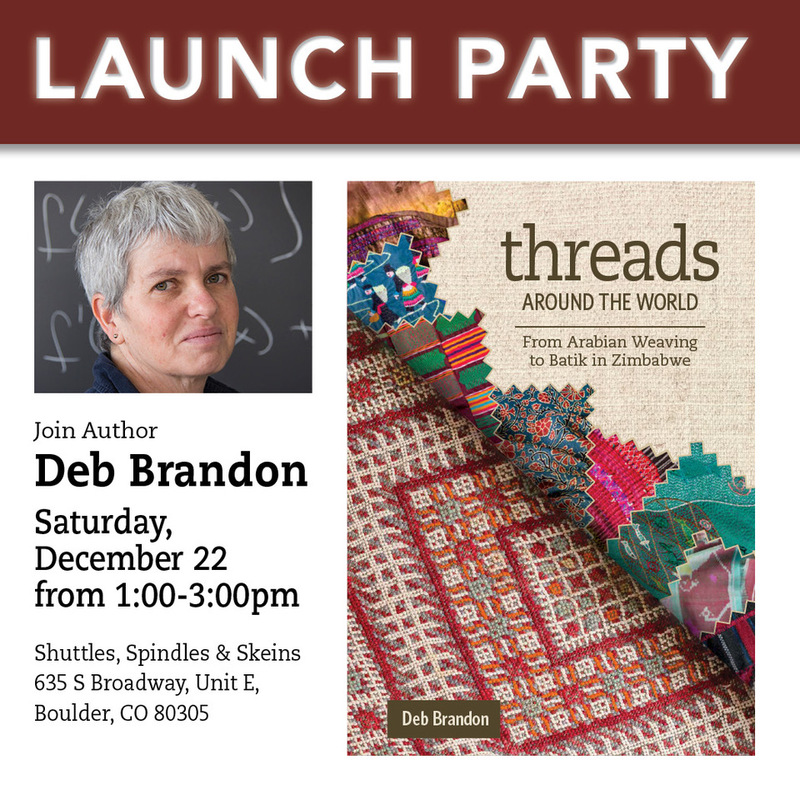 Boulder Bookstore will issue vouchers to attend this event, which can be obtained now (over the phone [(303)-447-2074] or at the store) or at the door on the day of the event. The voucher requires a $5 deposit, which can be used toward the purchase of But My Brain Had Other Ideas (or another book). 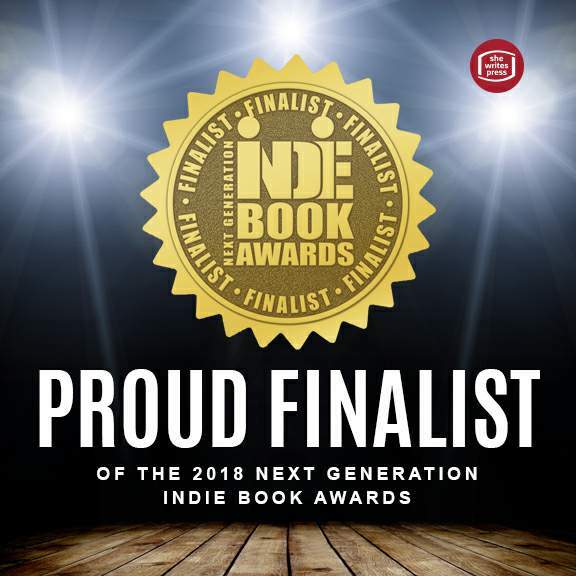 Enter for a chance to win a free copy of But My Brain Had Other Ideas from GoodReads! Giveaway ends October 3. Presented at the Women of Resilience conference, February 2017. Begins at minute 2:09.